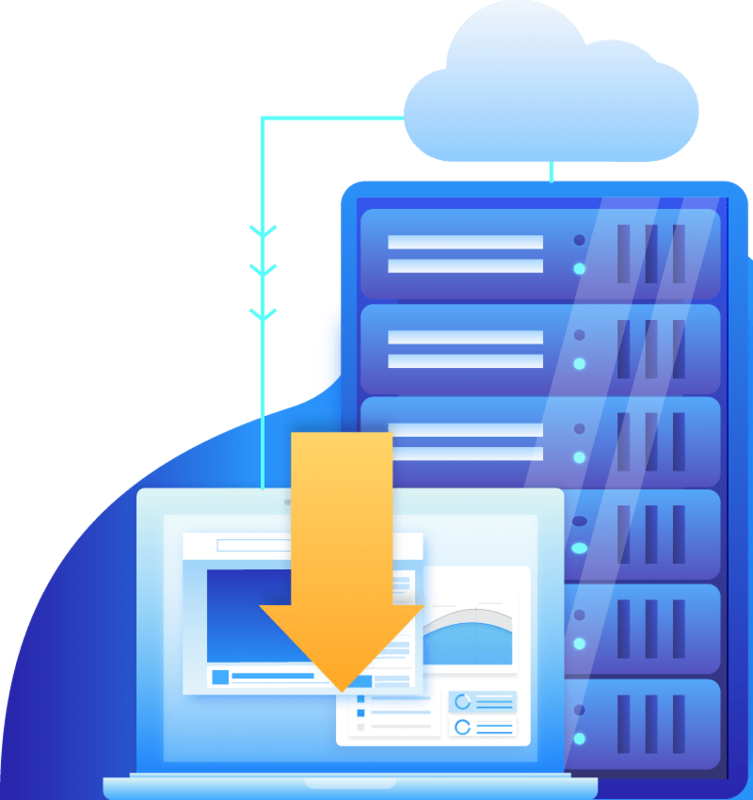 Our hosting services are ideal for small and medium businesses, designers and developers who want fast, secure servers which ensure their website’s presence is optimised in a rapidly evolving internet environment. Our servers use the fastest available Intel™ E5 CPUs and the latest stable Apache and Nginx server, PHP and MySql database software. Industry-leading native SSD storage for optimal performance on a 40Gbps network with multiple levels of redundancy. Our hassle-free SSL (Secure Sockets Layer) implementation helps to keep the bad guys out while improving your search engine scores. We help your HTML, WordPress or Joomla websites and media assets run faster on mobile devices. We make sure your Content Management System is backed up remotely and updated weekly. 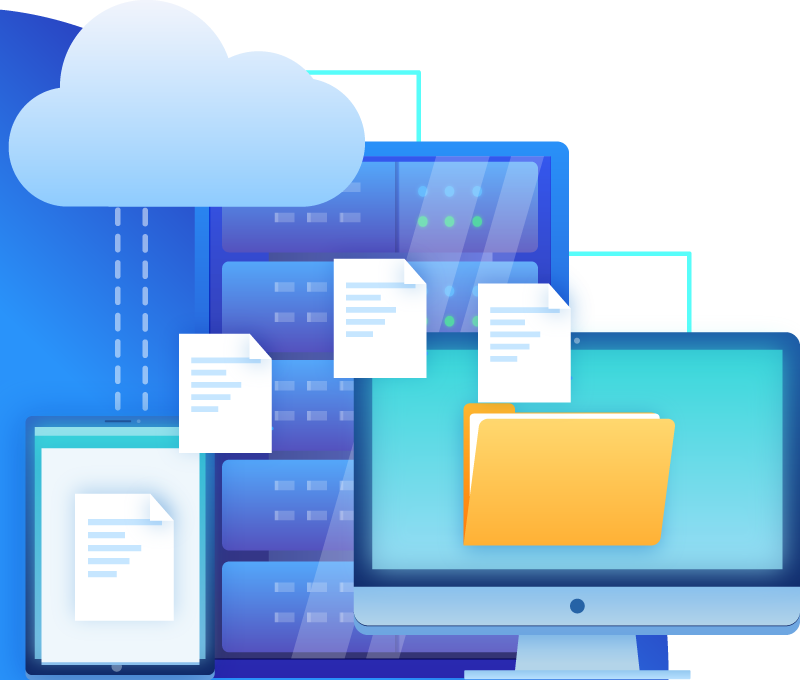 Cloud hosting provides a fast and scalable environment for secure files, databases and payments. Our servers are monitored 24/7 and the operating systems are constantly updated so your services deliver 99.95% uptime – maintenance is done during the night and usually takes minutes. Very often, web content systems and their 3rd party plugins require updates and security patches. This can be beyond the ability of many site builders and their owners. Our backup and updating system allow us to proactively prevent security issues and the inevitable associated downtime, hassle and cost of repairs – so you don’t have to worry. Please provide as much relevant information as possible with your enquiry. "We trust Positiv I.T. managed WordPress hosting because they have proven to us, over 6 years and 2 site rebuilds, they can consistently provide solid solutions to meet our growing online marketing needs." "Our hosting was costly, slow and required constant attention. Positiv I.T. provided a fast secure managed solution that has improved our Google rankings and saved us hours every month." "Noel and the team at Positiv I.T. have managed our DNS, domain names and servers for 10 years. They have always provided us with invaluable technical advice and results." We offer new customers help getting their businesses online and include 1 month of chosen services to demonstrate our abilty to deliver a solution which meets their needs. Get in touch for a free assessment.